Dosage: What Is It and What Do The Categories Mean? After blending and bottling, champagne spends years maturing on the lees deep under the ground in chalk cellars. The bottles are then riddled to loosen the sediment, disgorged to remove the yeast deposit and finally a dosage is added to determine the sweetness of the wine (read an overview of champagne production here). But what exactly is ‘dosage’ and how does this affect the champagne’s eventual classification? Dosage is a process that involves adding a small quantity of liqueur de dosage (sometimes referred to as liqueur d’expédition) to champagne. Dosage liqueur is a sugary liquid that generally contains 500-750 grams of sugar per litre and is added to champagne to balance the acidity and give it sweetness. The amount added is a fine line, as acidity is essential to keep the wine fresh during its lengthy bottle-ageing as well as any cellaring by the consumer. The role of dosage in the wine’s sensory development also varies according to the particular style of the champagne. If the winemaker is happy with the wine as it stands, the liqueur de dosage will consist of a mixture of sugar and the same wine as the bottle holds. Alternatively, if the winemaker desires a further level of complexity and depth, a dosage liqueur can be made with a reserve wine – this will add an extra dimension to the profile of flavours. A few months before dosage, winemakers experiment with different liqueurs, finally selecting the one with the most complementary characteristics. Once they have found their preferred level of dosage, many producers will use the same, or very similar, dosages for each new vintage or even across their different champagnes, creating a unique and recognisable brand style. Charles Heidsieck for example have been using the same strict dosage formula for many years – 11 g/l for their non-vintages and 10 g/l for their vintages. However, other producers are much more dynamic. At Bollinger, a small executive team blind taste their champagnes with different dosages added before deciding on the perfect level – which, we were told, can vary significantly between different vintages and different champagnes. 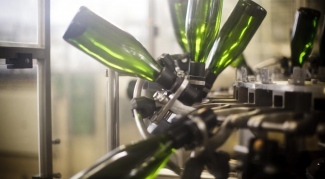 The eventual style classification of the champagne is dictated by the level of dosage liqueur added. The different categories are shown in the table below. Whilst the most typical champagne style is definitely brut, many champagnes which technically fall into other categories are not necessarily known as such. Indeed, one of the world’s most famous champagnes, Dom Pérignon, is often an extra brut champagne. Vintages as far back as Dom Pérignon 1990 have had a dosage of 6 g/L – which would just fall into the extra brut category – however this figure has fallen further in recent years – the latest release Dom Pérignon 2009 has just 4g/L of dosage. 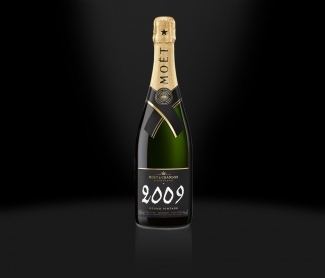 Similarly, Moët & Chandon – the producer of Dom Pérignon – have been putting a 5 g/L dosage into their vintages since 2002. 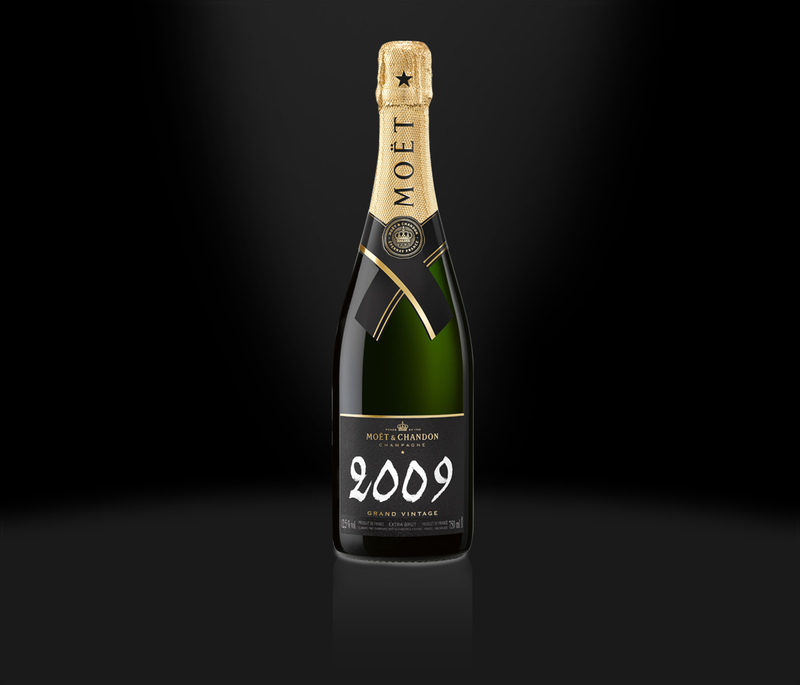 However, only now are they beginning to communicate what this means – Moët & Chandon 2009 will be the first release to feature ‘Extra Brut’ on the label. So what do ‘brut nature’, ‘zero dosage’ and ‘ultra brut’ mean? Brut nature, the official term, means no sugar has been added, but there may be some residual sugar which is natural (up to 3g/L), hence brut nature. As champagne does not distinguish between the sugar in the dosage and the residual sugar that may already be in the bottle before disgorgment (the sweetness category denotes the dosage added only), some brands use different names as alternatives to brut nature. Some prefer zero dosage for example, which highlights precisely that there is no dosage added, but there may be some natural sugar. Others, such as Laurent-Perrier Ultra Brut NV, opt for ultra brut – essentially meaning extra dry. The brut nature category is often considered the most natural champagne style – with no sugar added they are a perfect expression of the terroir and the vintage. A notable example is Louis Roederer Brut Nature, of which there are two vintages – Brut Nature 2006 and Brut Nature 2009 – however this champagne can only be produced in years that are warm enough to produce the required maturity and ripeness. Brut Nature 2012 and 2015 will be the next two vintages.